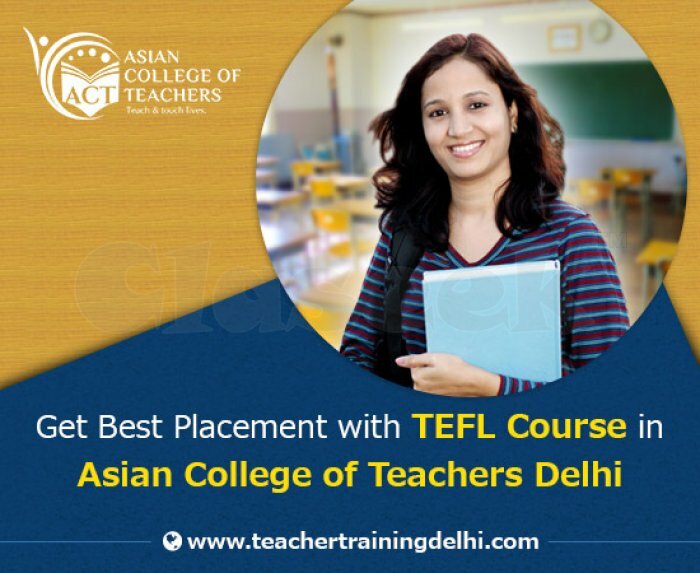 Online Diploma in TEFL by Asian College of Teachers has been designed to suit the needs and requirements of both new and experienced TEFL educators who are earnestly looking to pursue TEFL as a career prospective in the near future. 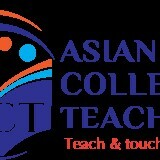 The course is quite exhaustive and is perfect for you, if teaching English abroad is what you are looking for. So, what are you waiting for? Contact us now.